We consider your home an investment. 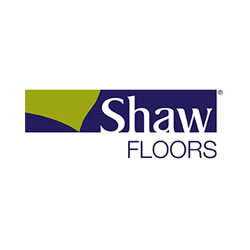 That’s why we provide a selection of high quality, top-brand, and overall stunning carpet. It’s time to give your home the update it deserves. 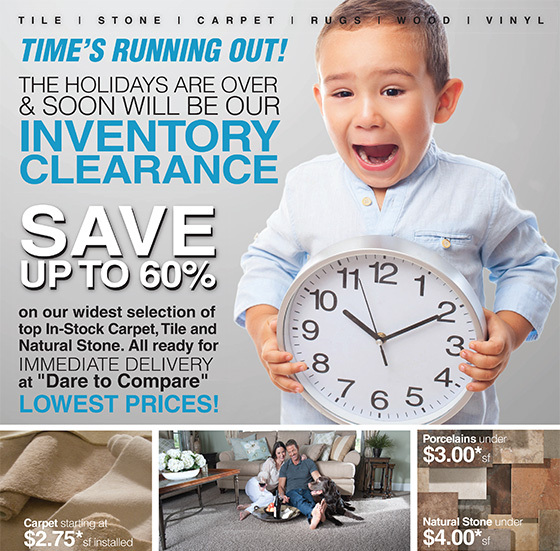 DeSitter Flooring has multiple carpet stores including one near Downers Grove 60515. Don’t wait! Receive a free estimate by calling (630) 771-1420 or contacting us today!